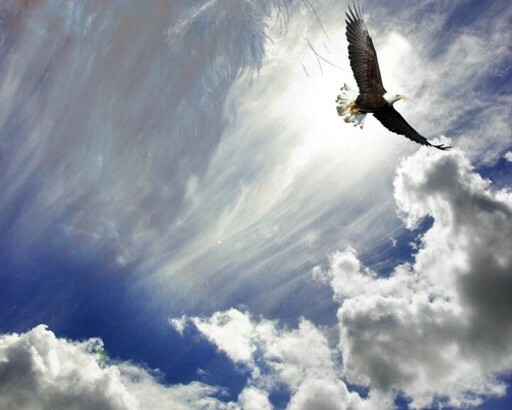 Beloved come soar with me above life’s storms says the Lord. Do not be afraid for where I am taking you the air is thin, and does not feel normal to you says the Lord. My ways will not feel normal to you says the Lord as I am doing a new thing says the Lord. but if you cry out to me says the Lord I will come rescue you once again says the Lord. The climate is changing says the Lord. and do not be afraid for I have you, you are with me says the Lord.